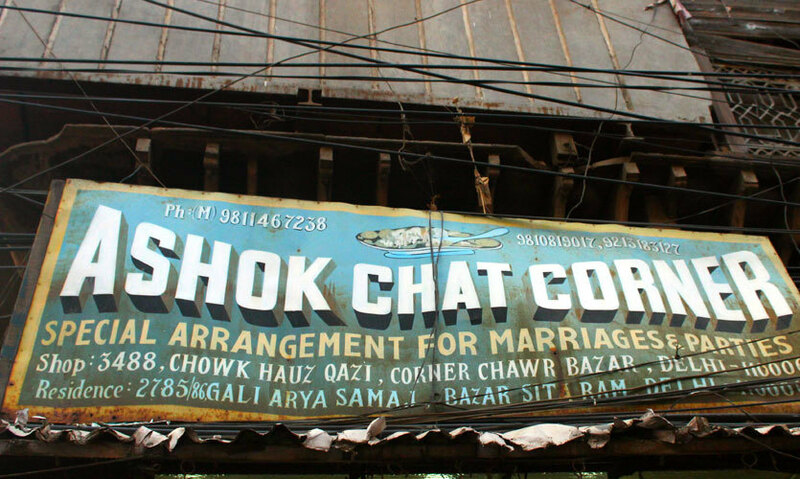 A hidden gem when it comes to the location, Chawri Bazaar, their chaat is simply out of the world! 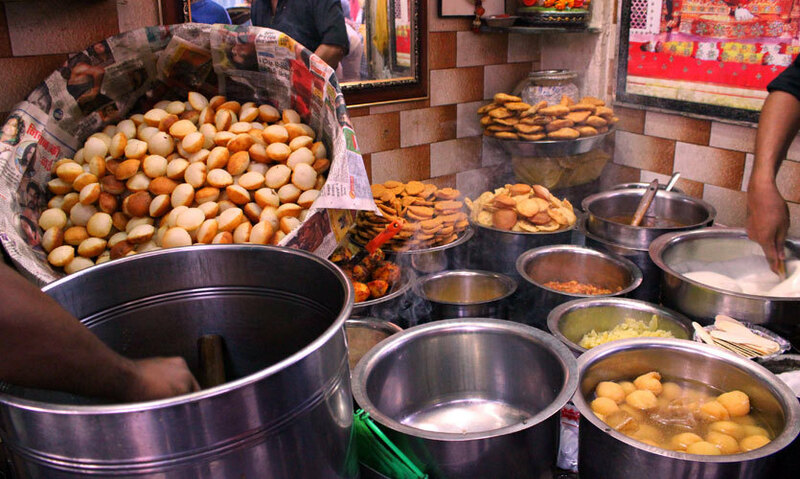 They’ve got everything from Papdi Chaat, Kachori, Pakode, Gujiya, Golgappe Aloo Bharke, Golgappe Pakodi Bharke and lots more delicacies! 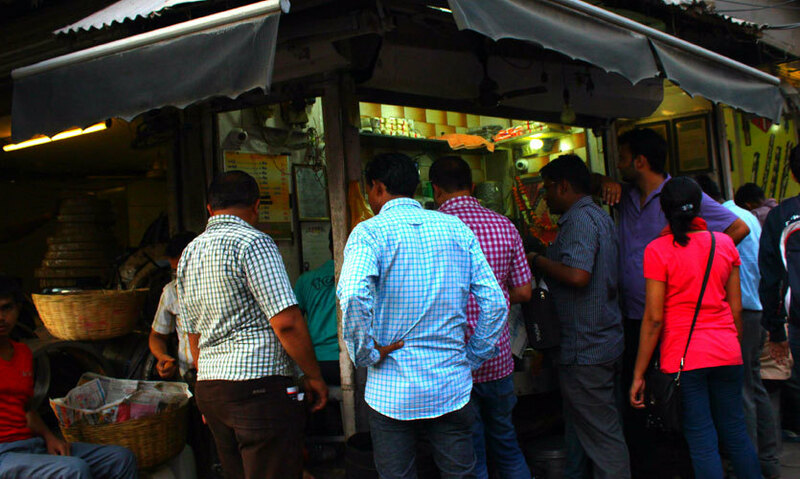 Been there for donkey-many years, this chaat bhandar is one that all chaat lovers are simply going to die for! 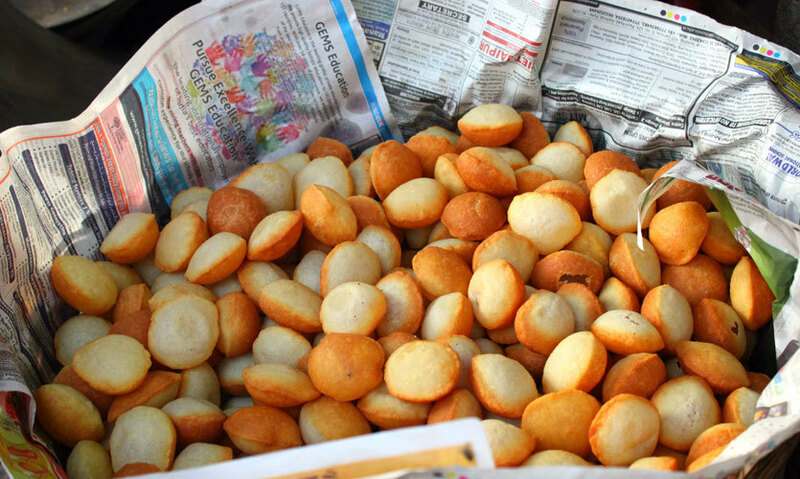 Head on over and munch on street food to your heart’s content without burning a hole in your pocket at all.